So cute Pat! 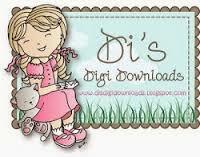 The little bear is adorable and your design is, as always, lovely! 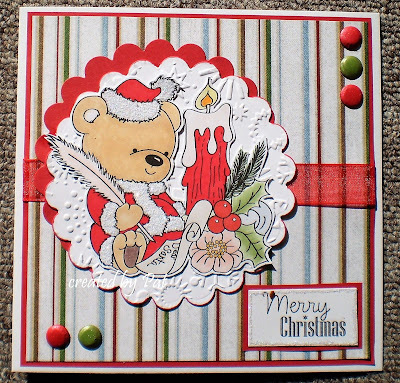 A super card Pat, such a cute image and great design, a fabulous Christmas card. A super Christmas card Pat, such a cute image and lovely traditional colours. So sweet - we all like writing to Santa!